One of the best parts about going through a car wash is how clean and shiny your car’s exterior is for days afterward. 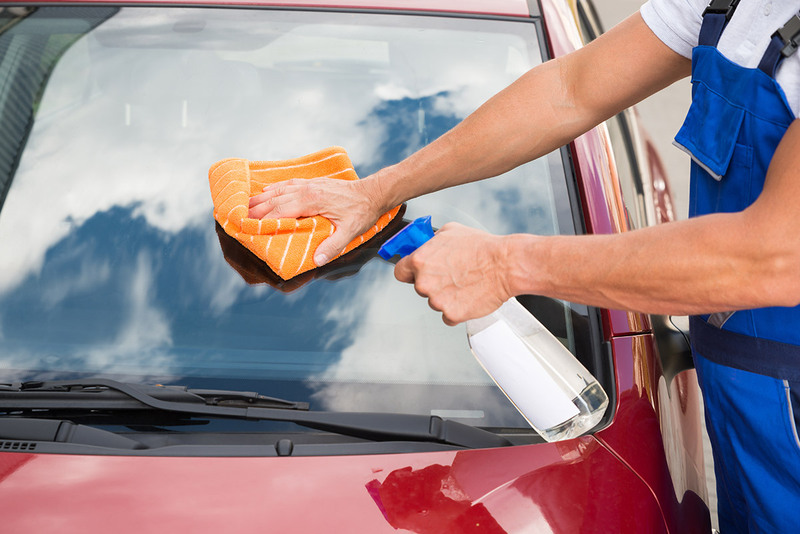 Every time you get in or out of your vehicle, you’re reminded all over again that a clean, polished car is the best car. Few things are worse than being trapped in a smelly vehicle for hours at a time. 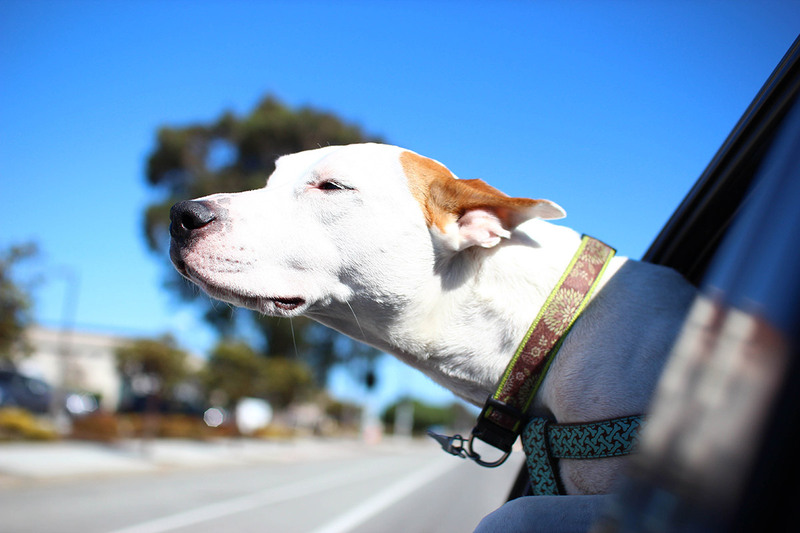 It doesn’t matter where your odors come from—almost anything can cause lingering smells that make your drive a misery. From pets and cigarettes to kids, spills, and even your work as a rideshare driver, the cause isn’t nearly as important as getting rid of it. 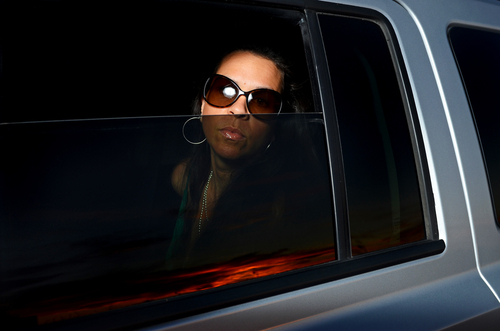 Tinted windows are great for increased privacy and decreased sun exposure while you’re on the road, but they do come with a few extra steps when it comes to long-term care. Special tinted window maintenance is essential to protect your investment and ensure they last. 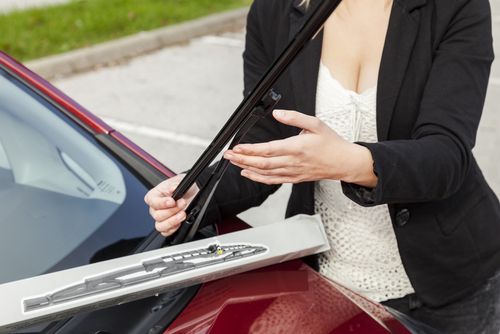 We suggest you follow a few routine steps every time you hit the car wash.
For most drivers, it’s a good idea to change your windshield wiper blades every six months. In Salt Lake City, it may be necessary to increase that to every four to six months, as extreme weather conditions can degrade the rubber faster. The freezing temperatures of winter and bright sun of summer both work equally hard at wearing your wipers down.